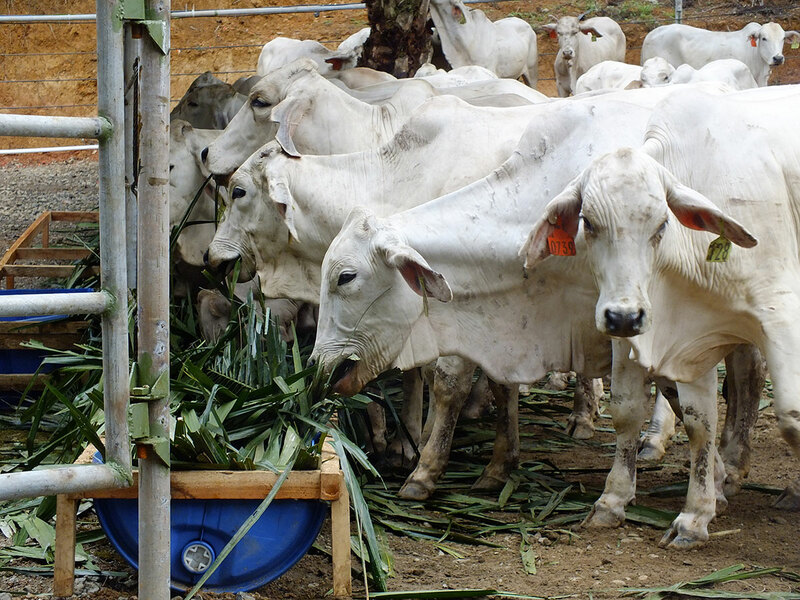 The BNT project, which commenced in November 2016, is running a 250 head cattle breeding operation, within a palm oil production operation in Sumatera. 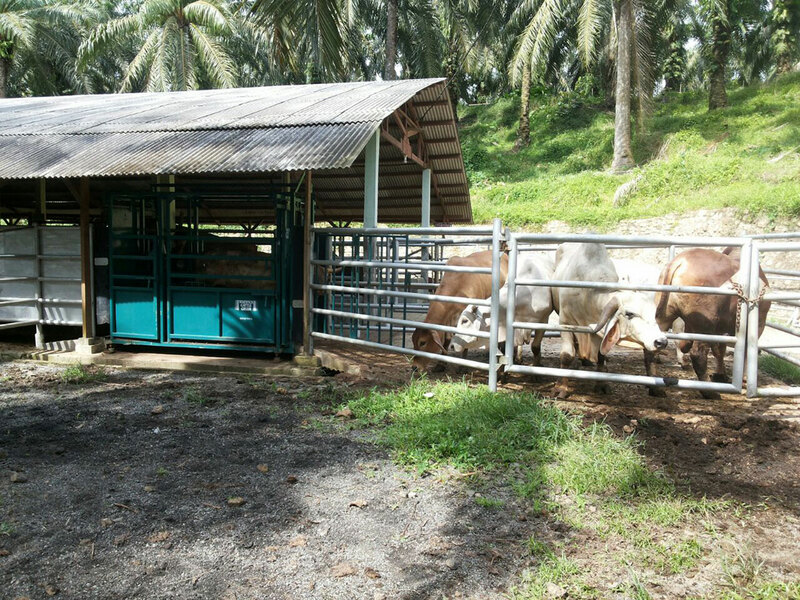 The project is trialling mating in both grazing areas and in pens. 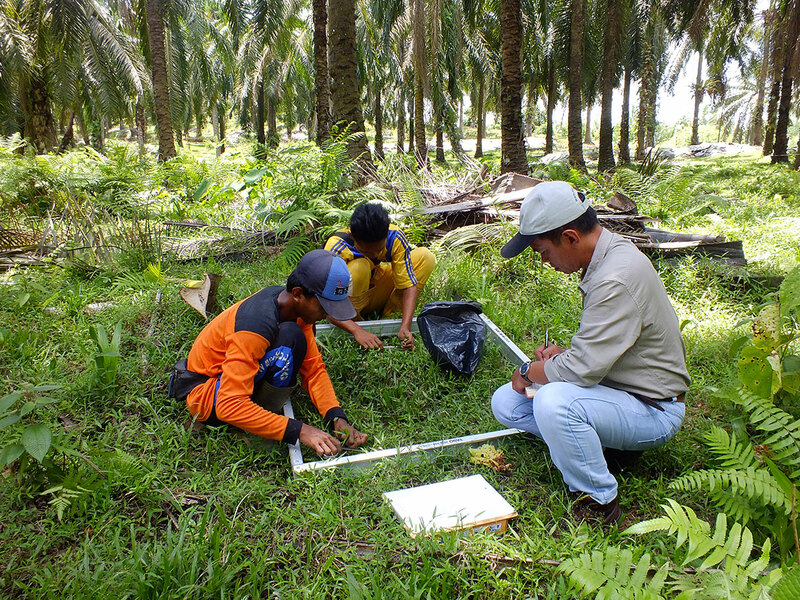 Bio Nusantara Teknologi (BNT) were looking to diversify their activities within the plantation to increase their breeding trial. 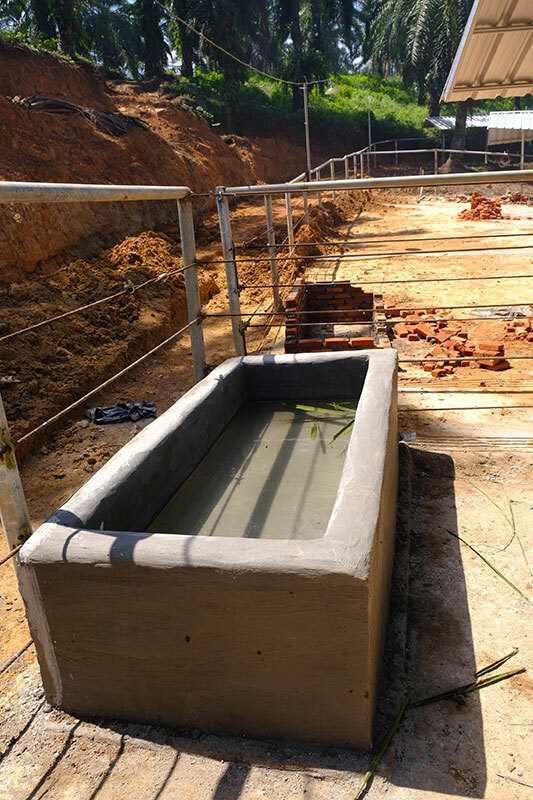 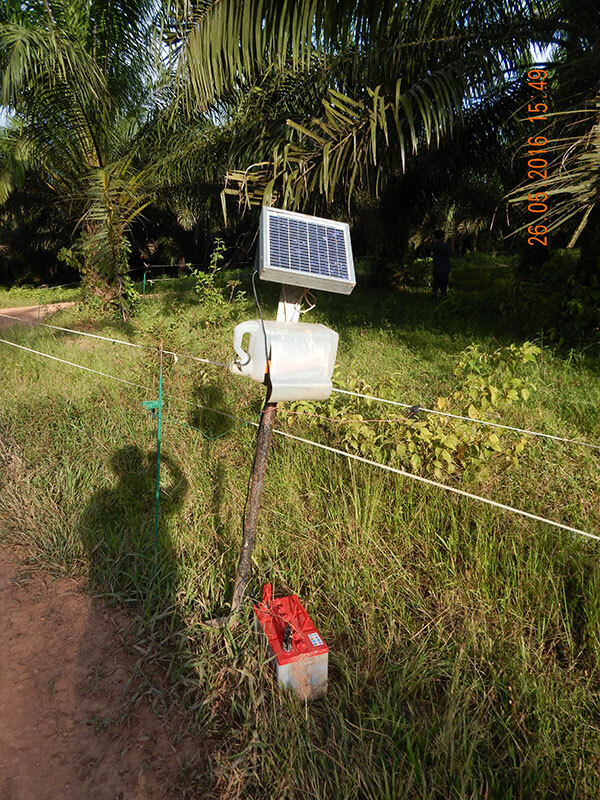 They trialled a more intensive approach with positive results, however the project remained too small to be viable, considering the high-level technical support required. 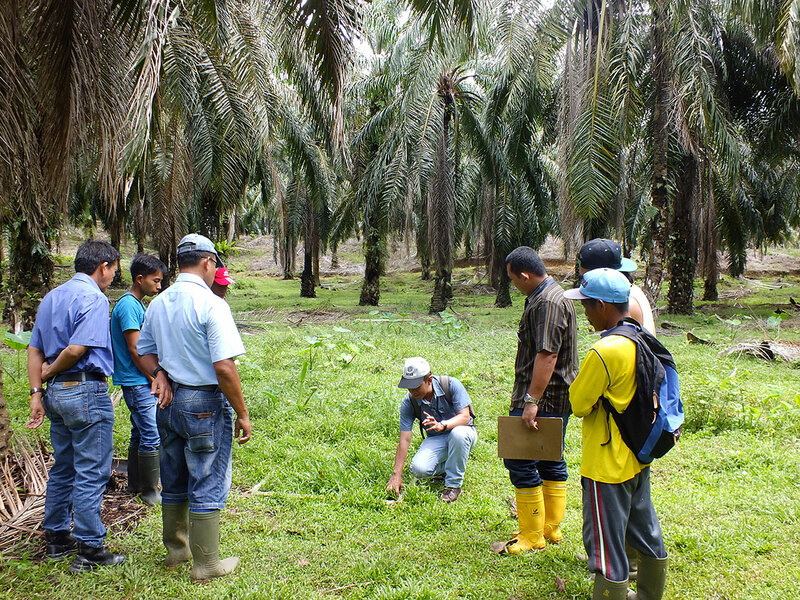 In 2017 BNT became the third project supported by the IACCB. 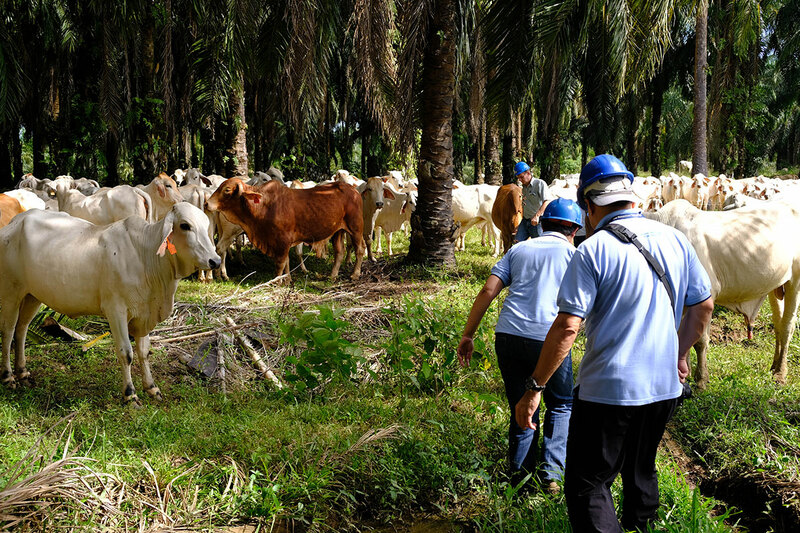 IACCB provided 250 heifers and bulls and technical support. 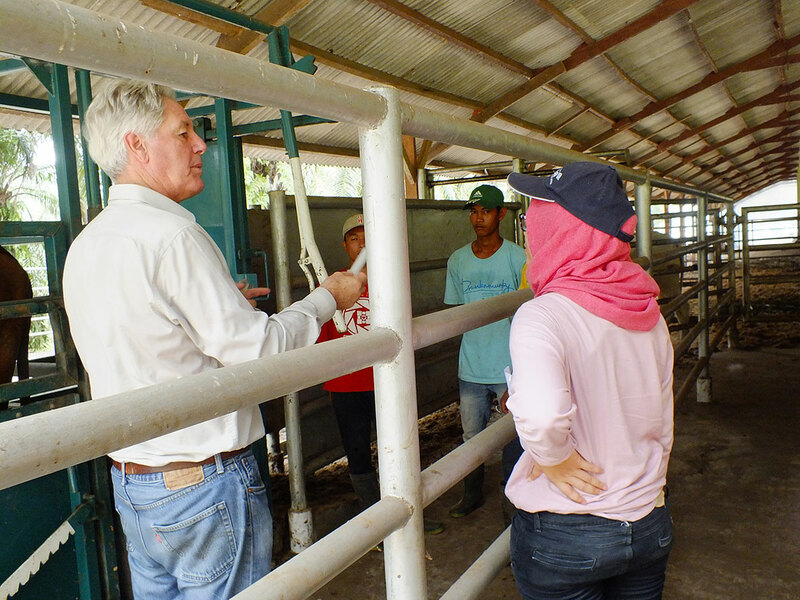 Key challenges impacting the effectiveness of the breeding trial included a lack of integrated management, feed, and effective management of the herd condition, high energy costs and security. 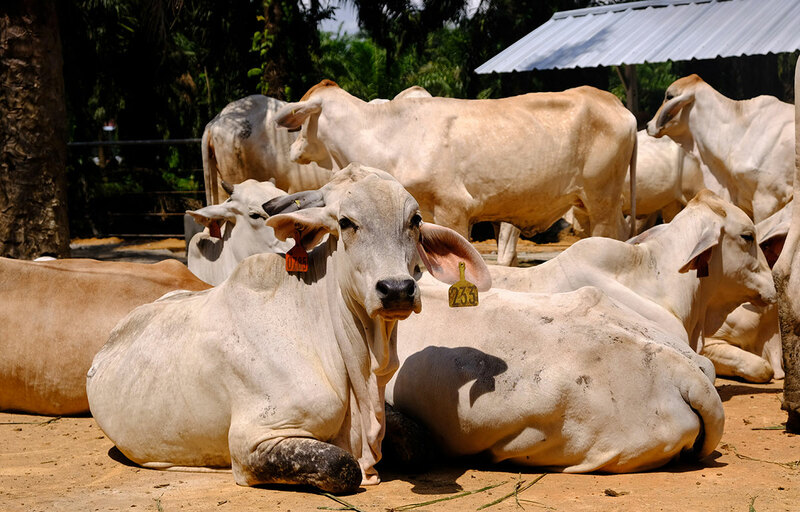 The IACCB responded to these challenges by improving the cattle yards to handle cattle in all weather, establishing a pasture nursery, supplementing cows, and ensuring the delivery of calves in the designated, purpose-designed cattle yards. 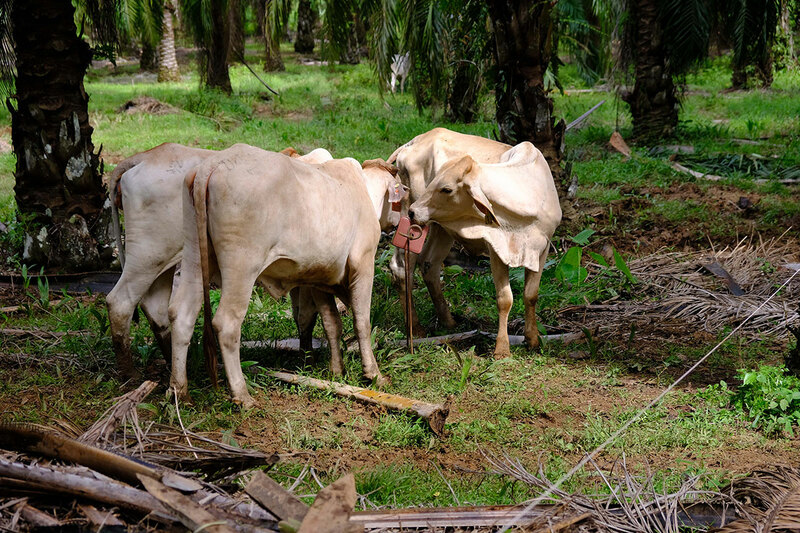 BNT and IACCB are now planning to boost conception rates, improve supplementation and provide more grazing areas for cattle. 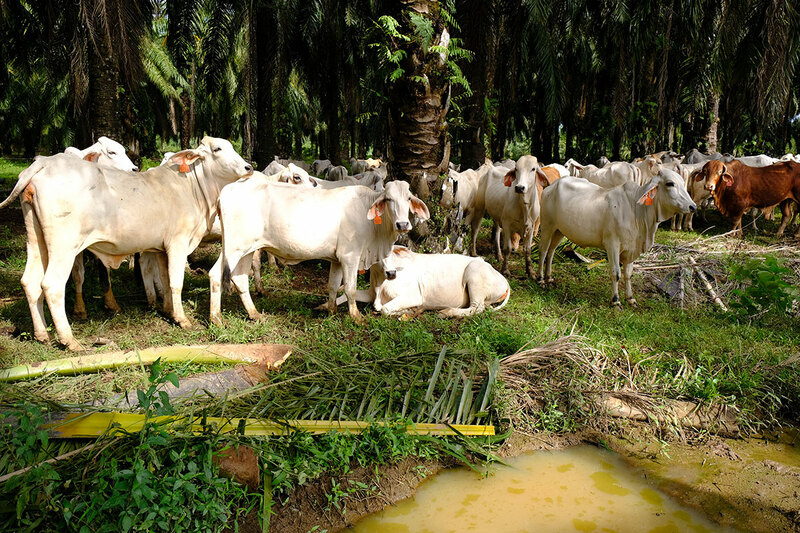 Pasture propagation will also be introduced and infrastructure and security will also be improved.